Prepare for your future in veterinary medicine with a world-class DVM degree. 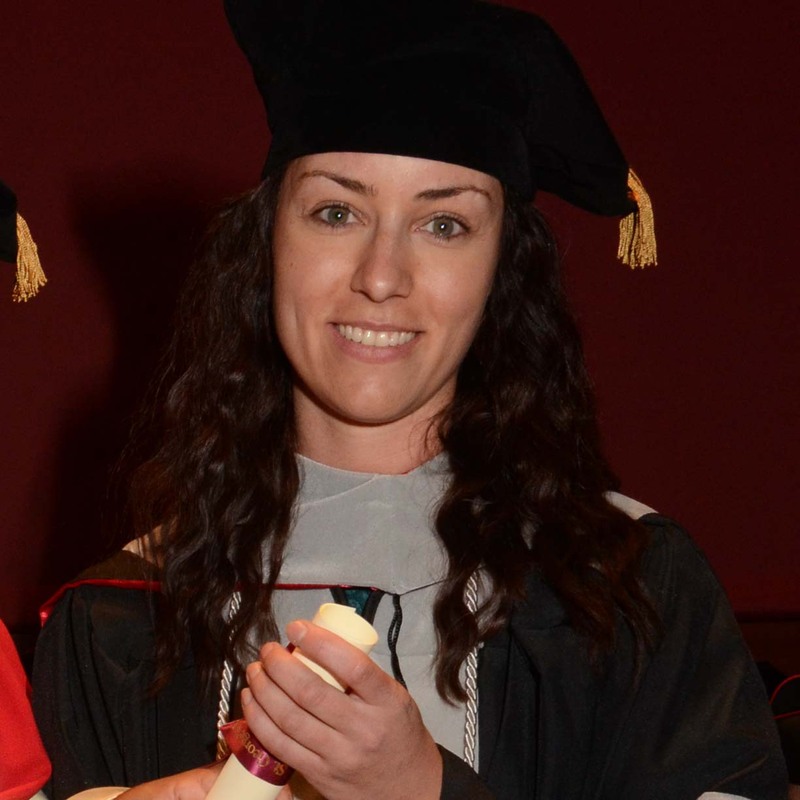 St. George’s University’s four-year Doctor of Veterinary Medicine degree program offers students a unique, innovative, international approach to veterinary medicine. With an emphasis in clinical instruction and case-based teaching, SGU’s DVM degree program combines three years of lecture and hands-on laboratory sessions in Grenada with one year of clinical training at one of our 29 affiliated universities and clinics in the US, UK, Canada, Ireland, Australia, and Grenada. 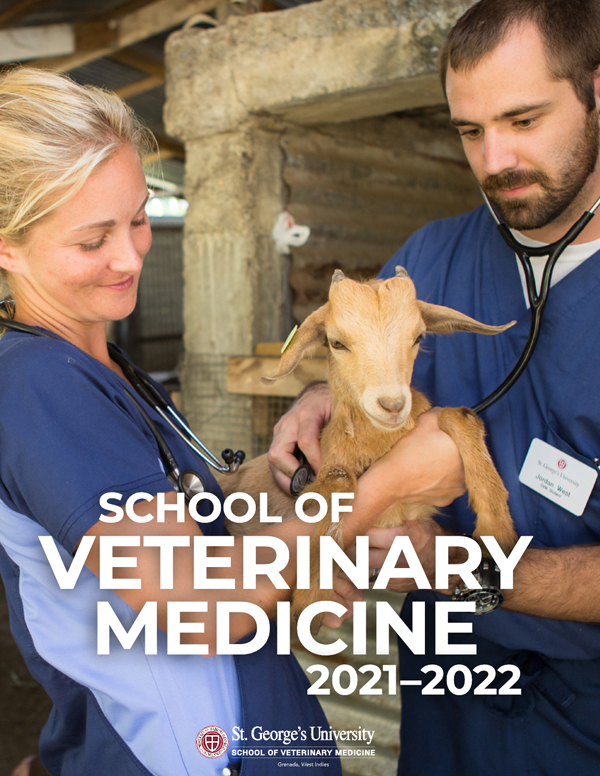 SGU’s DVM degree program is built on a intensive curriculum that pairs clinical skills training alongside basic science foundation course work to fulfill all AVMA Standard 9 requirements. That combination of basic science foundation courses and incremental clinical skills courses fully prepare you to perform with confidence. The first two years of the program combines basic science curriculum with clinical skills courses utilizing simulation models, hands-on laboratory, didactic, and small-group experiential learning sessions. Introductory medicine and surgery courses begin at the end of year two and training is intensified during year three with live animal surgery and medicine courses. Clinical rotations at the SGU Small Animal Clinic and on the Large Animal Ambulatory Services rotation complete the student preparation for the fourth year of clinical training. The final year includes 48 weeks of clinical training, delivered at our AVMA-accredited affiliated veterinary medical schools. These partnerships allow you to be fully integrated and train alongside final-year students at schools in the United States, United Kingdom, Ireland, Canada, and Australia. You may develop externship opportunities to bolster your practical experience. Alongside the clinical training, you receive 20 weeks of instruction in seven core subjects and 28 weeks of electives that may be a continuation of core subjects or concentrations in select specialties. 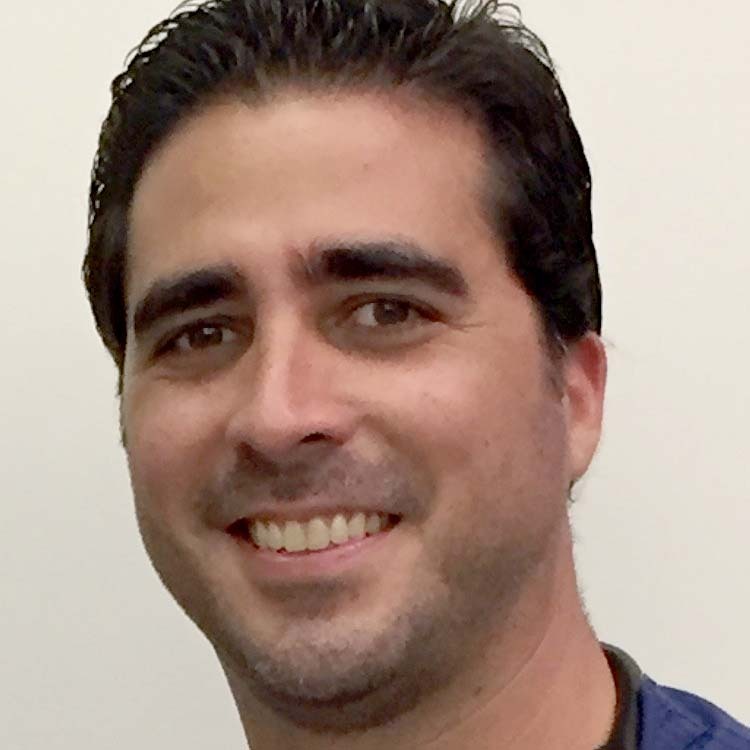 The clinical core subjects include a minimum of four weeks in Small Animal Medicine, four weeks in Small Animal Surgery, six weeks of Large Animal Medicine and Surgery; and two weeks each in Diagnostic Laboratory, Clinical Anesthesiology, and Diagnostic Imaging. The remaining weeks of the clinical program are made up of elective rotations including specialty rotations such as ophthalmology and dermatology. View the required, selective, and elective four-year DVM curriculum.